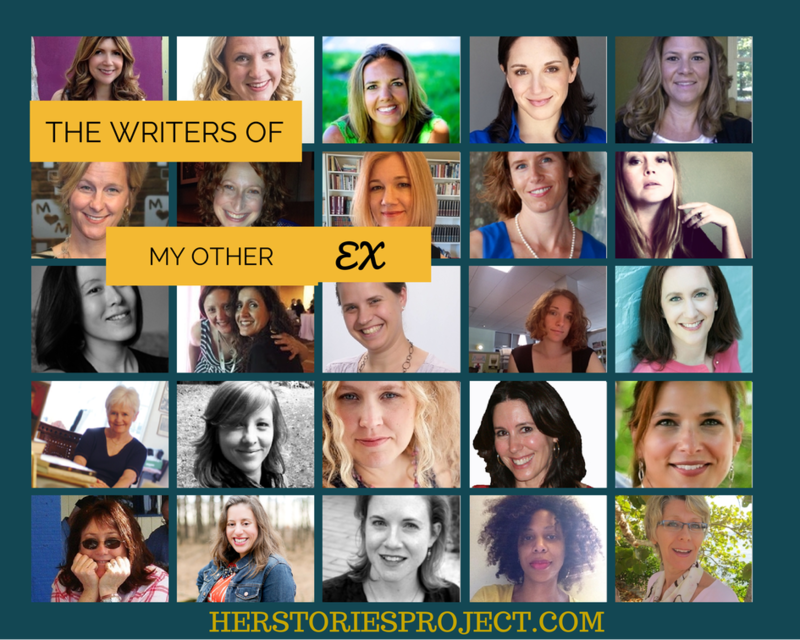 Introducing the Contributors to MY OTHER EX! Writing about failure in relationships — whether in romance or in friendship — takes an enormous amount of guts. It’s brave to admit ways in which our own actions and personalities may have contributed to the loss of a person from our lives who was once dear to us. It’s brave to put these raw truths — from one woman’s perspective — out into the world in the form of a compelling, honest story. In my view, the women who wrote the essays that make up My Other Ex: Women’s True Stories of Leaving and Losing Friends are indeed brave writers. They’re also talented, unique, and generous individuals, each with their own writing pasts and interests. 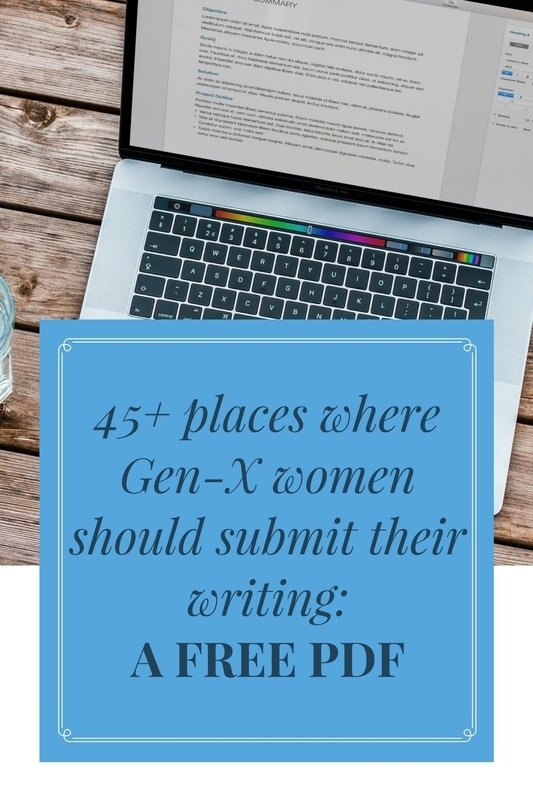 Many are bloggers that you already love, others are new and emerging voices in fiction and poetry, and others have long and rich backgrounds in many different writing fields. We urge you to visit our brand new Contributors page and learn about these remarkable women. We’re also thrilled to announce that Nicole Knepper of the famous (infamous?) blog Moms Who Drink and Swear will be writing the foreword to our book. You may know Nicole as a blogger, as a social media force, as an author of the book Moms Who Drink and Swear: True Tales of Loving My Kids While Losing My Mind . In addition, she’s also a licensed mental health counselor, and she has years of experience and expertise in understanding human relationships. You won’t want to miss what Nicole has to say about female friendships. Can’t wait until September 15th, the book’s release date on Amazon and Nook? We’re excited to let you know that you can pre-order the book from us until August 1st. You’ll get the book early (we’ll send out autographed copies on September 2nd), and you’ll also be more directly supporting our Project and our mission of sharing women’s stories and finding unique voices. We’ll have lots more to say — and you’ll be learning more about and from our contributors — as the summer goes on. We hope you’re enjoying the start of your summer! Interested in improving your writing in a supportive online community? The HerStories Project is now offering writing classes. Learn more! Hope to make it to your next project!